A Gentleman Jack for a Gentleman Distiller. Jack Daniel, our founder was held in high regard for his fine taste as The Gentleman Distiller of Lynchburg, Tennessee. 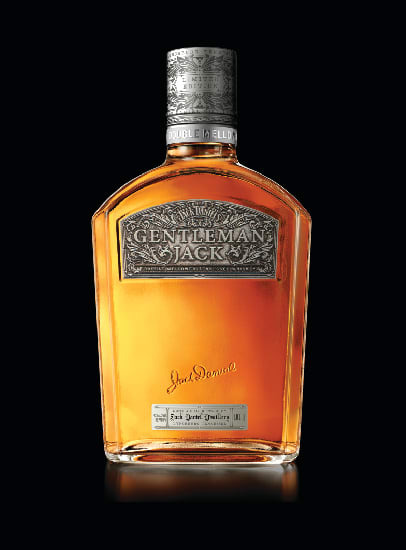 This Limited Edition Gentleman Jack is inspired by his one-of-a-kind handcrafted Swiss pocket watch. To commemorate the moment, we hand-selected barrels to craft an 86 proof expression of our Double Mellowed Tennessee Whiskey. Available late September 2017 in select global markets.